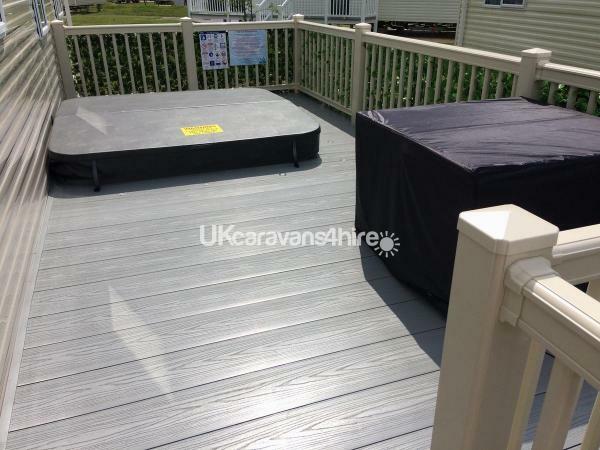 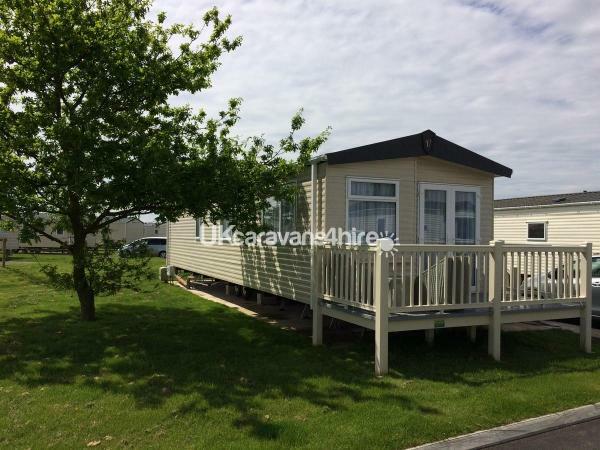 2018 Victory Belmor caravan sleeps 6 with side and front decking and private hot tub on the newly developed part of the beautiful Tattershall lakes country park. 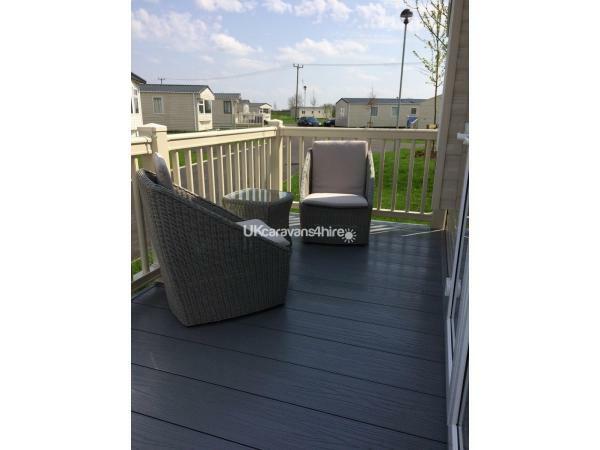 The caravan has 2 bedrooms, the master with en-suite toilet and sink. 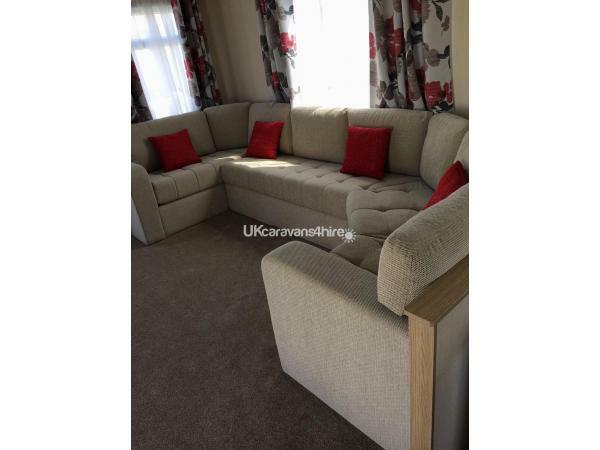 The other is twin beds which can be put together to make a double and there is a pullout double in the lounge. 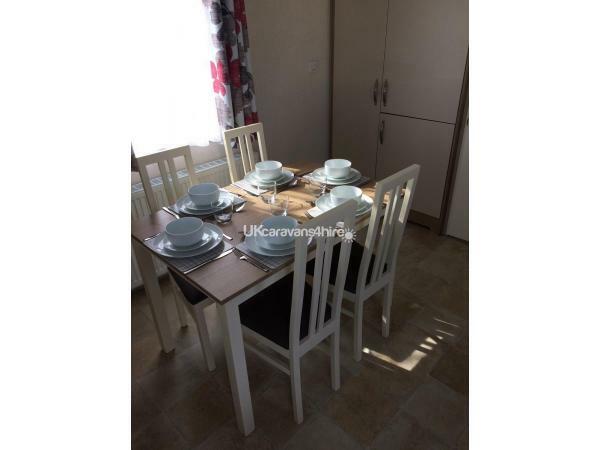 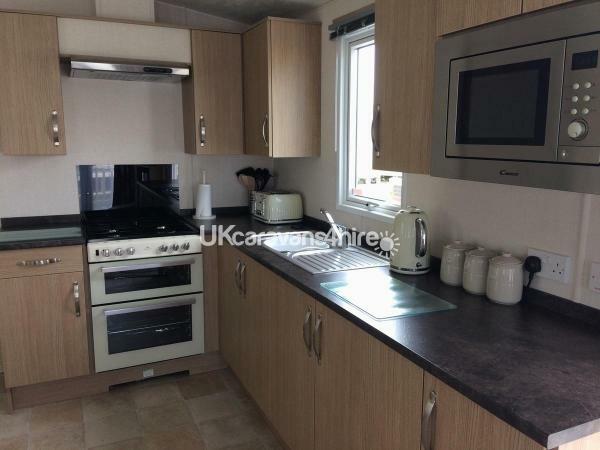 The caravan has central heating and double glazing, integrated fridge freezer and a very well equipped kitchen. 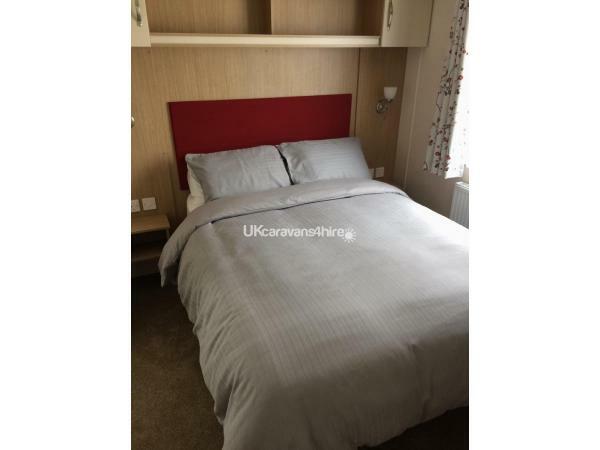 There is a 43” TV/DVD and PS4 in the lounge and a 24”TV/ DVD in the main bedroom.All bedding and bed linen provided but you will need to bring your own towels. 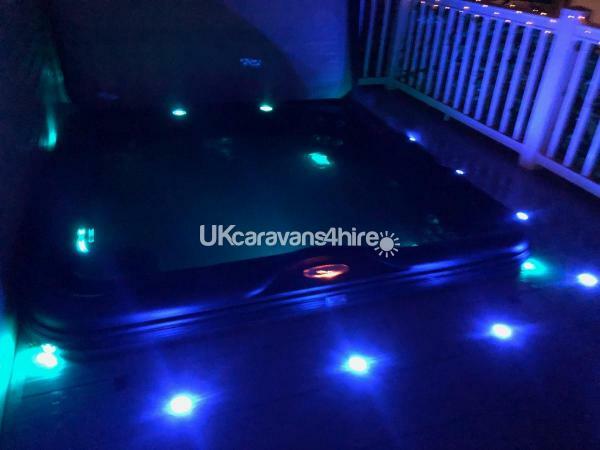 Passes for park swimming pool and clubhouse need to be purchased from guest services as they are not included with the hire of the caravan.